2015 is coming to an end! Cheers to 2016, and to a very happy and healthy new year to all of our readers! Out of curiosity, I looked up our 10 most popular posts of 2015. It was pretty cool to go back and revisit 2015’s posts – it’s kind of like looking back at a diary or journal. 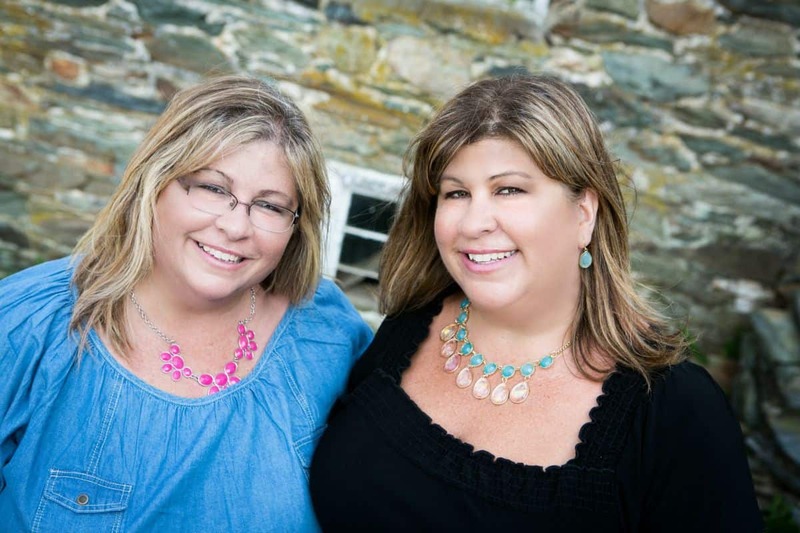 Pam and I put our hearts and souls into our posts, so it means so much to us when they resonate with you – our readers! 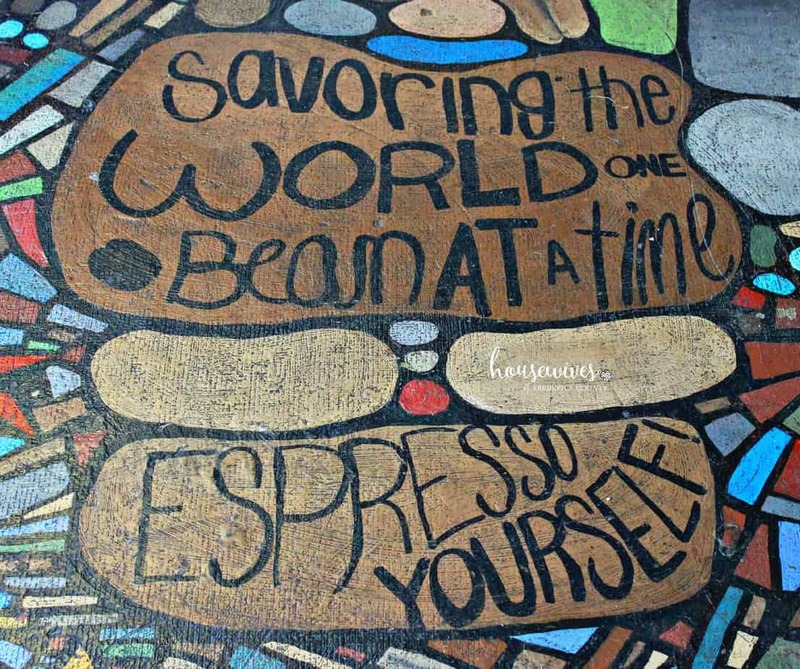 So, before I get too wordy, here are the 10 most popular posts of 2015! 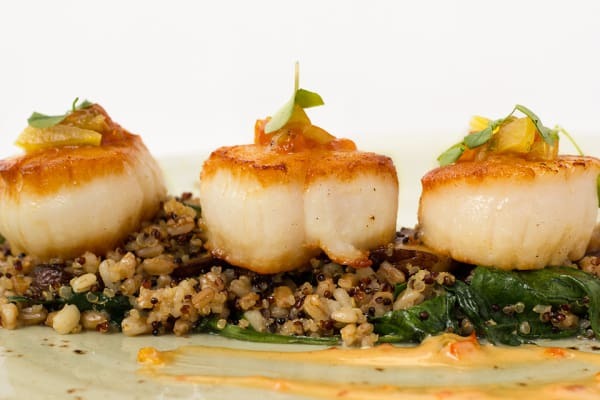 10 Of The Most Romantic Restaurants to Eat in Frederick, MD! New Yoga Studio in Frederick! Shine Yoga! Our Journey Begins at The X Project! 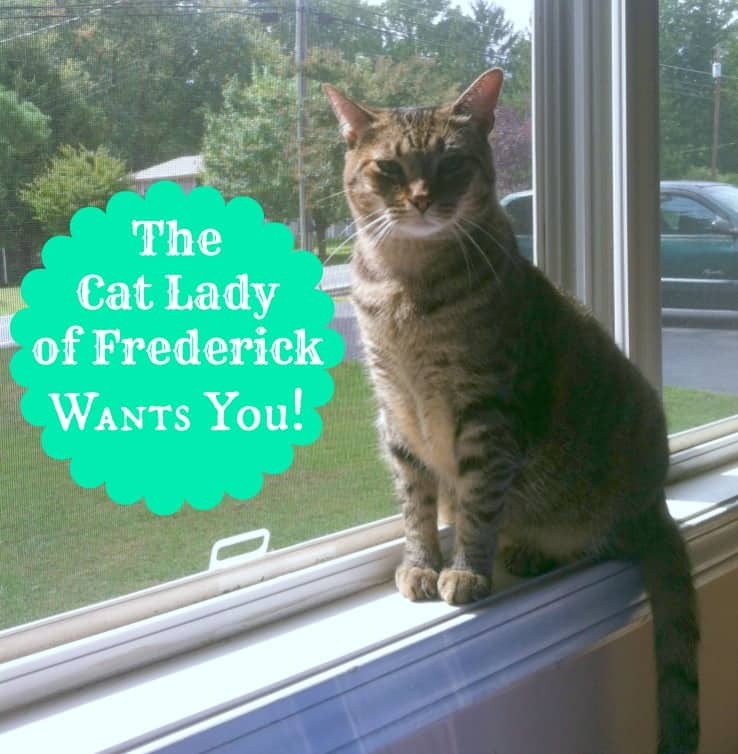 The Cat Lady of Frederick Wants You! Pam and I wish you the very best for the year ahead! Let’s all strive for peace, happiness and success! 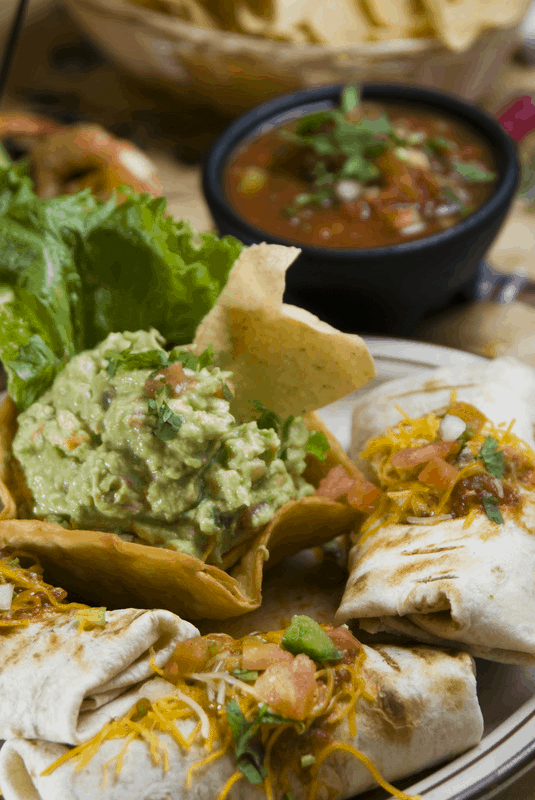 Love the choices–#3 is probably my favorite! Who is that darling little girl? 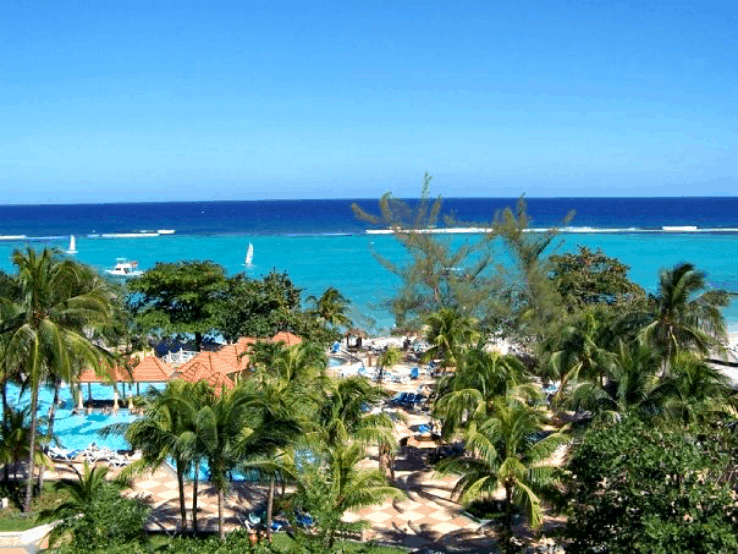 I remember that view from our hotel–Sandals!!! Is that your adorable kitty Pamlita?